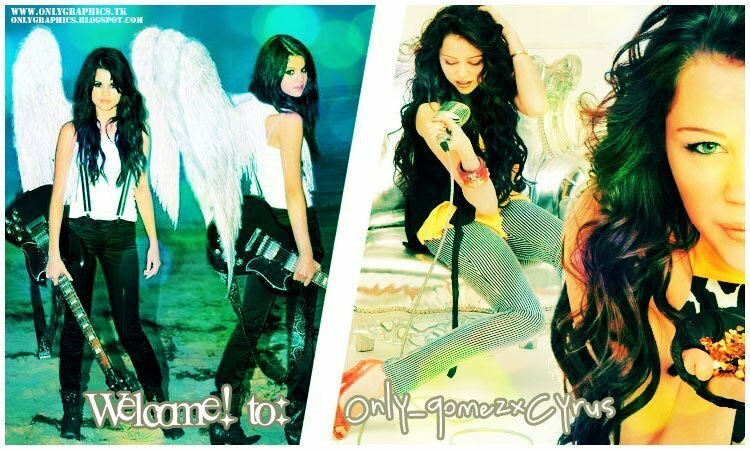 sele vs miley. . Wallpaper and background images in the Miley Cyrus vs. Selena Gomez club tagged: selena miley. I think their both beautiful & talented actresses/singers. hey, miley and selena i m yourr big fan .